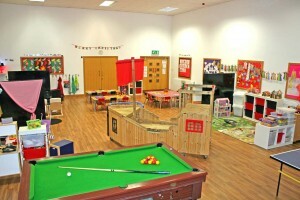 Pirates Den is our recently added after school unit for children aged 5-11 years old. 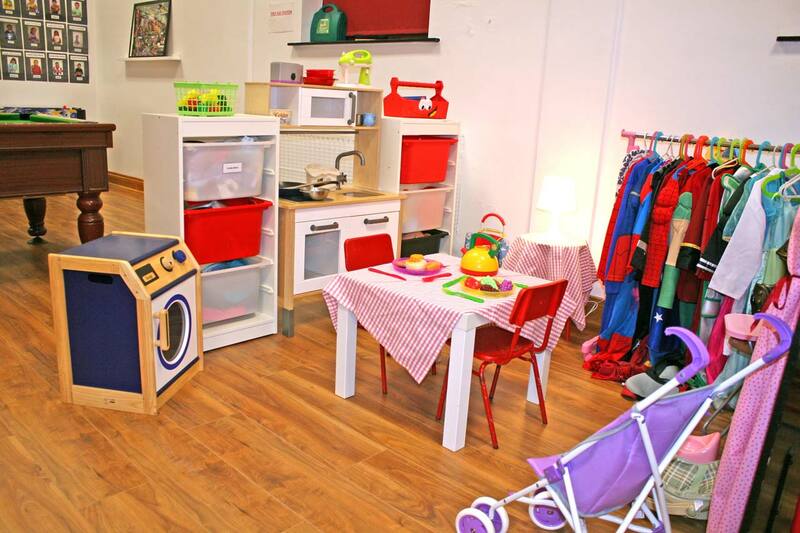 On arrival there is a designated cloak room area for your child to hang their belongings and coat. Pirates Den is located in the Carryduff Elim Church complex. It is a large bright and spacious room with central heating and large panelled windows to supply plenty of natural light and fresh air. 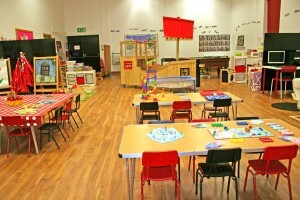 Our Den has its very own Pirate ship and plenty of fun and exciting activities for your child. 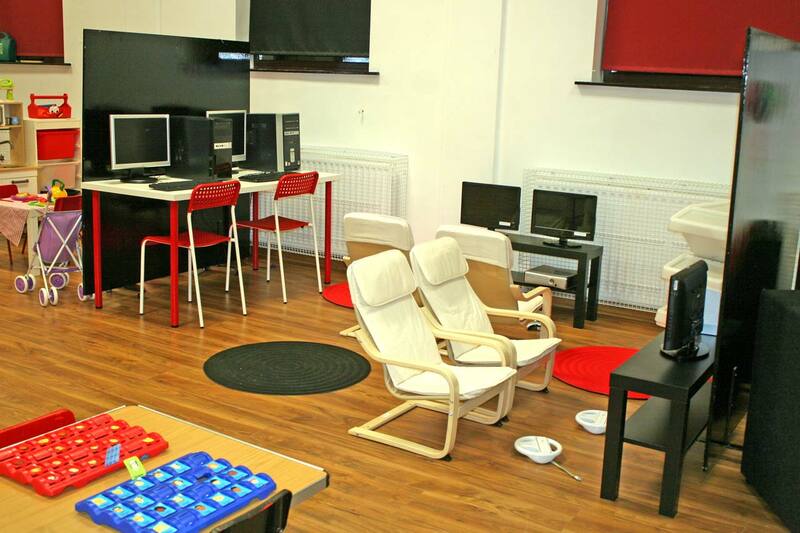 If you would like your child to have their schoolwork finished before they play, our qualified staff would only be to happy to help. 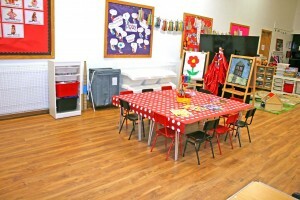 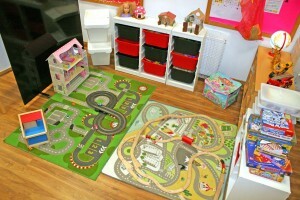 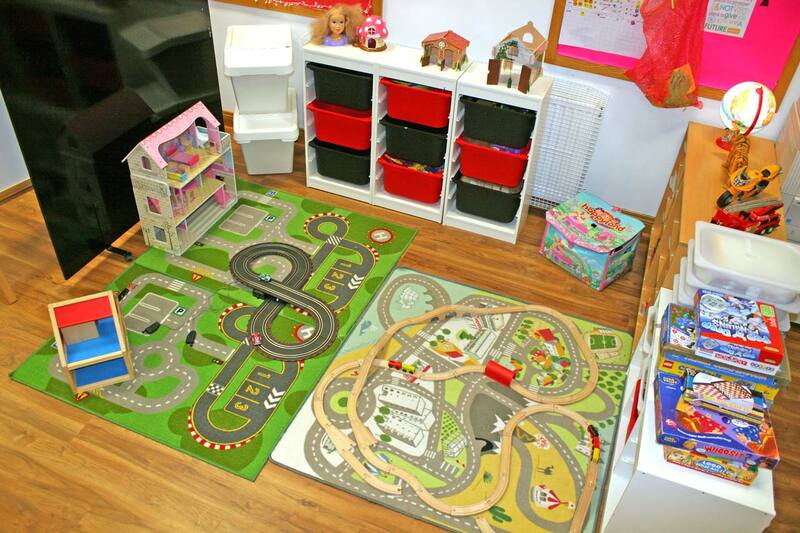 We have plenty of arts and crafts, board games, computer games, pool, wii and much much more. 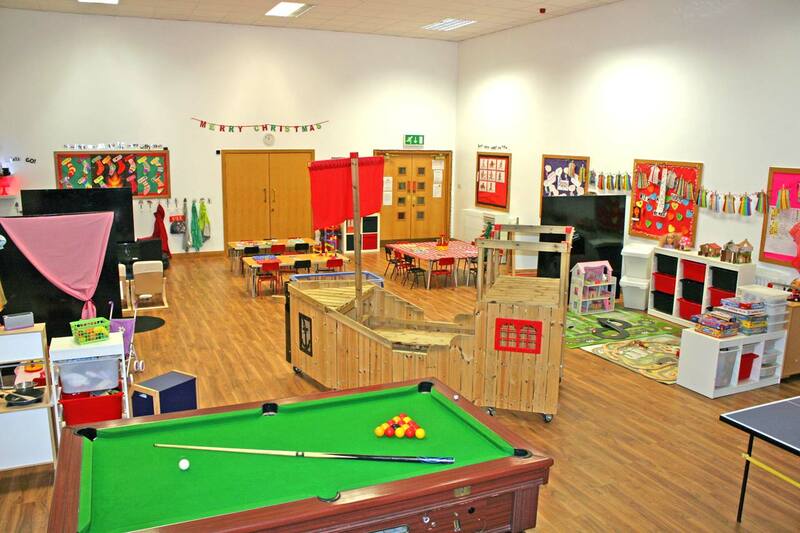 All our staff are fully qualified and trained pirates that are fun to play with and attentive to the needs and care of your child. Pirates Den begins at 2:00pm – 6:30 pm with children being picked up from school by a fully qualified member of Pirates Den.